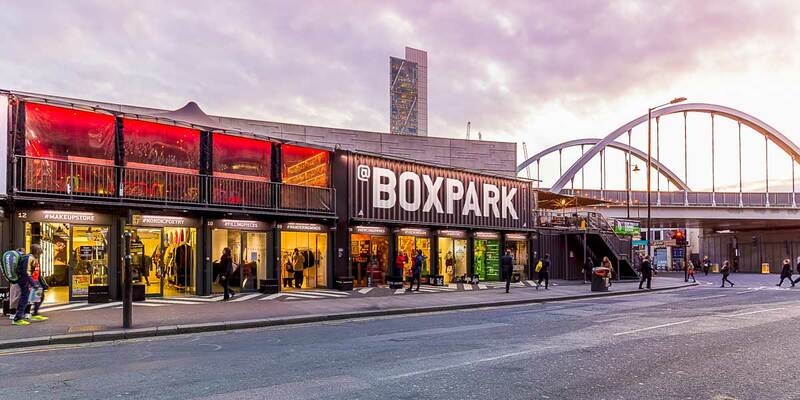 Interested in living in Shoreditch? Arguably the most fashionable and eclectic east London neighbourhood, Shoreditch has become a global trendsetter, its urban community feel becoming a model for inner-city life. Such a label however, comes with premium property prices, although there are a wide range of homes to choose from; London’s original loft conversions in former industrial buildings, handsome 19th century townhouses and right-to-buy ex council flats. Residents include ‘walk-to-work city staff’, techies, an arts and creative crowd and professionals looking for the ultimate urban experience. Buses: bus routes to central, north, east and south London.